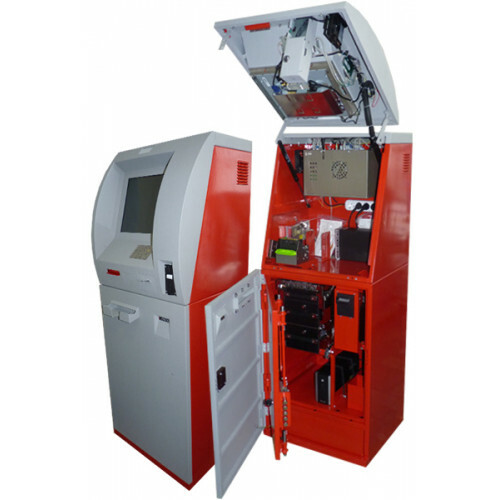 ATM Pay Bank from the Russian manufacturer of payment terminals. 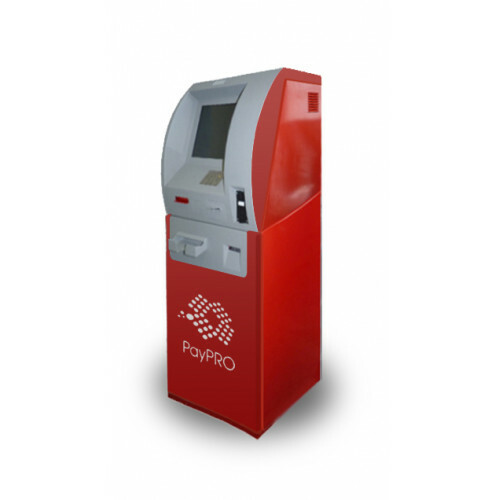 ATM is designed for installation on the territory of branches of banks or in other premises. 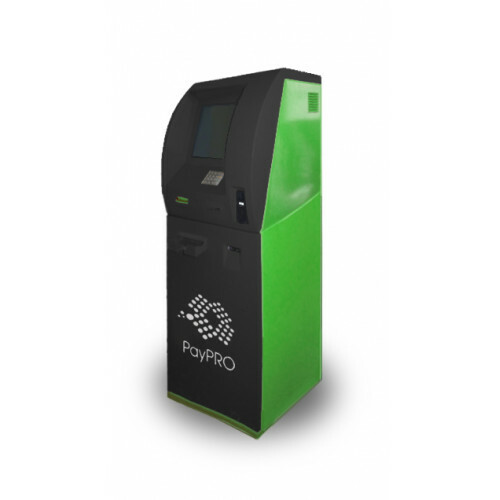 Offers standard features reception/delivery of cash and the function works with plastic cards. 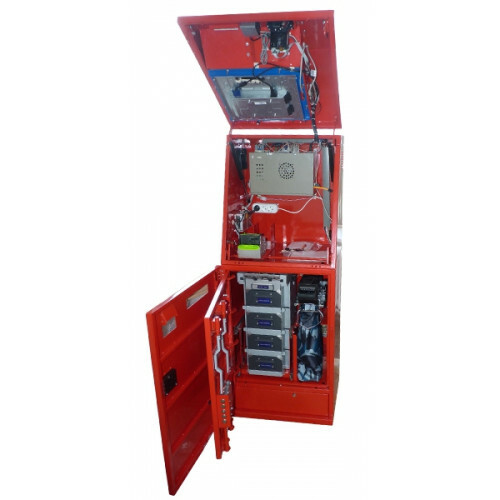 In the ATM of the special attention paid to the protection and security of cash. ATM "Pay Bank" is a magnificent combination of reliability, quality and price!!! Product Code: Банкомат "Pay Bank"